Often referred to as the ‘Scotland of India’, Coorg is a unique hill station nested amongst the most picturesque valleys at the southern most edge of the Karnataka state of India. The region is abundantly gifted with natural beauty, landscapes, and plantations spread across acres of land. 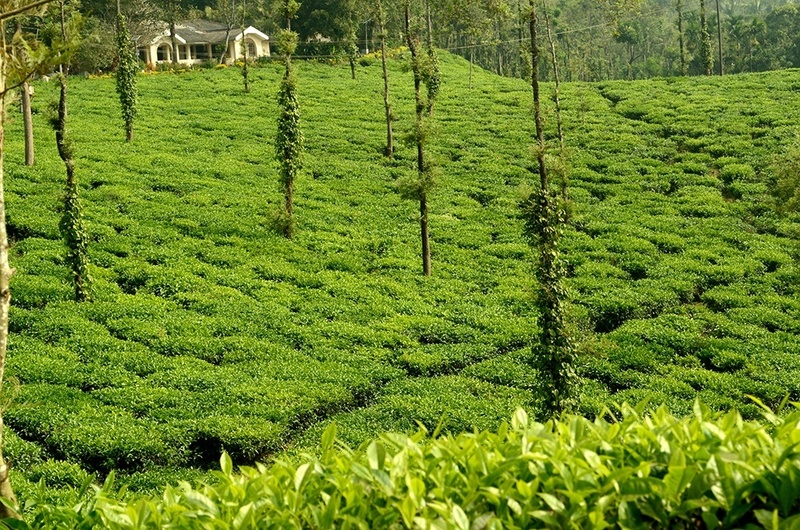 Coorg boasts of many great places to visit, enjoy, relax and stay. But when planning to go to Coorg, avoid weekends, as that’s the time when weekenders from neighboring cities like Mysore, Bengaluru etc flock this place. 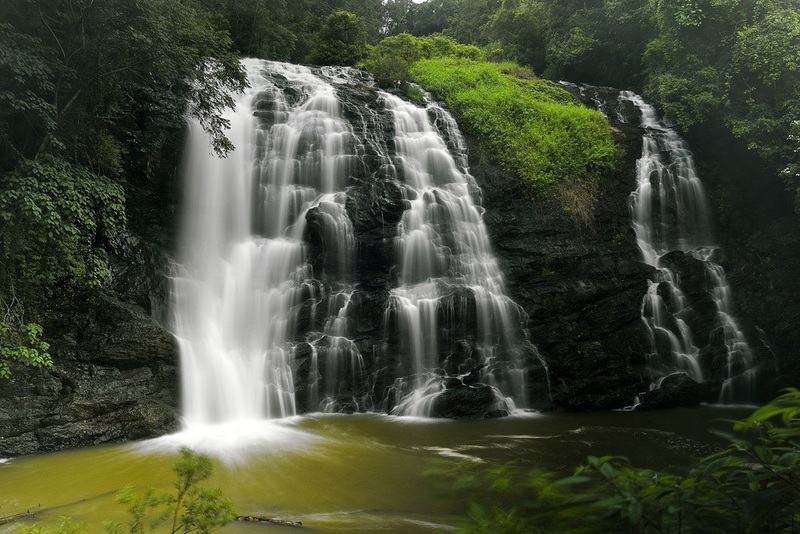 Located at a distance of just 1 km from the Madikeri town, the Abbey falls is one of the major tourist attractions of Coorg, especially just after the monsoon. Located between the spice estates and dense coffee plantations, Abbey falls offers a mesmerizing beauty of gushing Kaveri River cascading down 70 feet to a large rock face turning into a majestic waterfall. 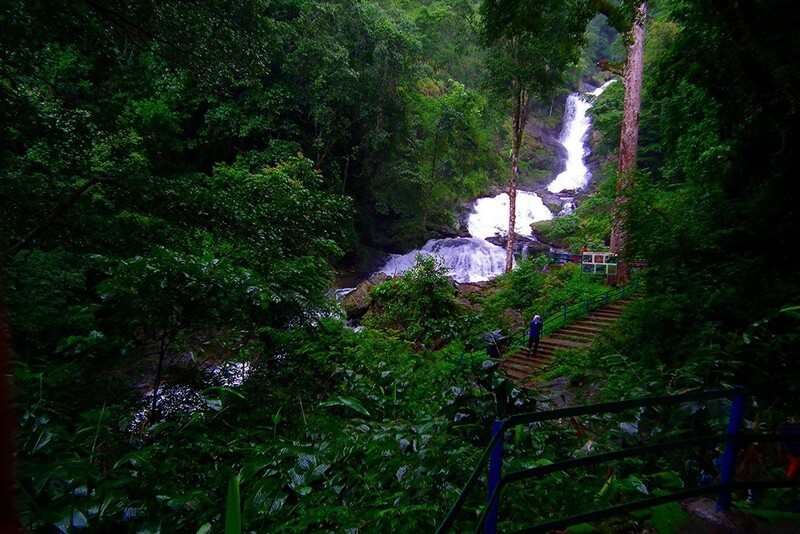 It has been a splendid picnic spot for many tourists for many years and a very famous landmark for Coorg. 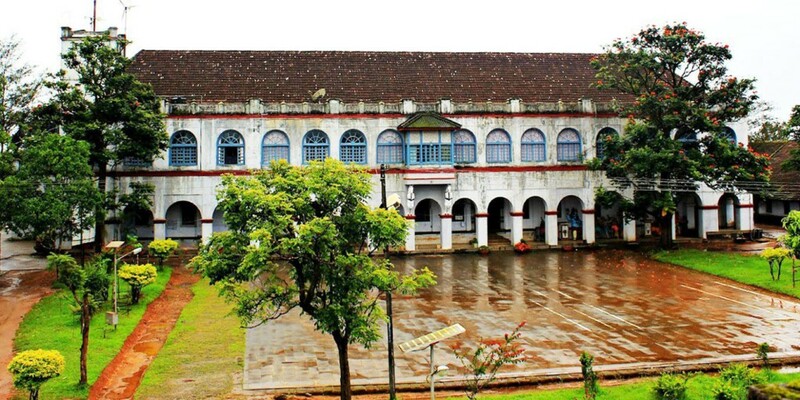 Originally built in mud only to be later refined with granite, the Madikeri fort was built around 17th century, it was later modified by Tipu Sultan, then finally by Doddavira Rajendra. What makes it interesting is the fact that the church that is inside the fort was once considered to be a site of a temple. You can visit the fort and enjoy exploring different hidden passageways, thus, making your visit all the more interesting. Coorg is well known for its beautiful coffee plantations that contribute to almost 60% of the coffee production of India. The city also has abundance of rosewood, teak and sandalwood forests. There are many famous accommodation options like resorts and home stays are available amidst these coffee plantations to give tourists a relaxed getaway in the greenery. Go on walking tours of these plantations and get a chance to learn the coffee making process. Get up close and personal with elephants at the Dubare Elephant camp, an elephant training camp run by the Karnataka government. Scrub them, give a bath to them, play with them, ride and learn everything you want to about elephants. There is a cottage facility by the government which allows an overnight stay, but pre booking is advised as it gets many visitors specially foreigners. Reach the camp at 9 a.m in the morning in order to bathe the elephants. 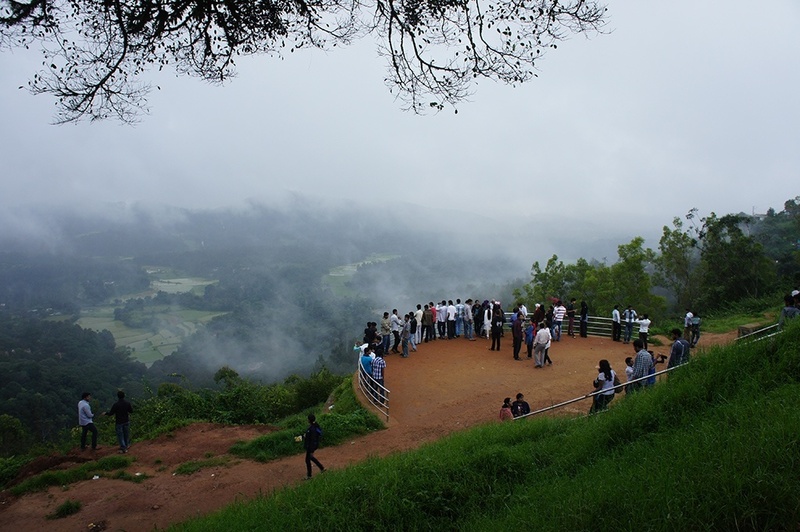 A fancy sightseeing spot near the Madikeri town of Coorg is a famous garden spot. It is said to be the favorite of the Kings of Kodagu. It offers splendid sunset and panoramic view of the entire valley, all the way up till Kerala. Every evening you can spot a lot of tourists gathered to click the perfect shot of sunset and the picturesque valley. 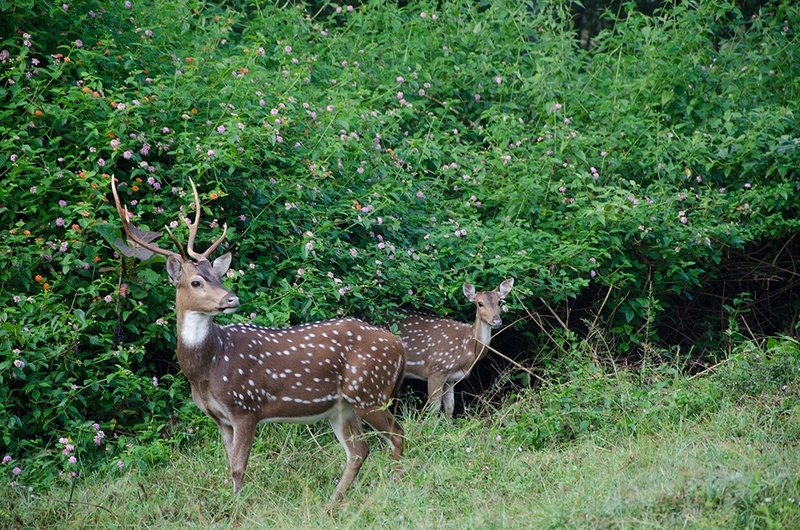 Also known as Rajiv Gandhi National Park, it is home to wild tigers, Asiatic elephants, jungle bison, and sloth bears. 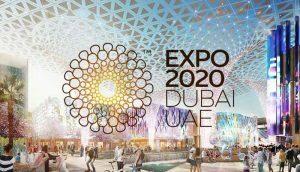 It is under consideration of being declared a world heritage site by UNESCO. This enchanting and beautiful park is spread in a sprawling area of 247 square miles, it comprises of gentle slopes with shallow valley areas. It is considered to be one of the best national parks in India. This stunning cascading fall is very close to the Nagarhole National Park and is a spectacular site to witness. It is not only a beautiful waterfall but is also considered to be a holy spot as Lord Shiva temple is located at the banks of the river which is enroute to the Iruppu falls. 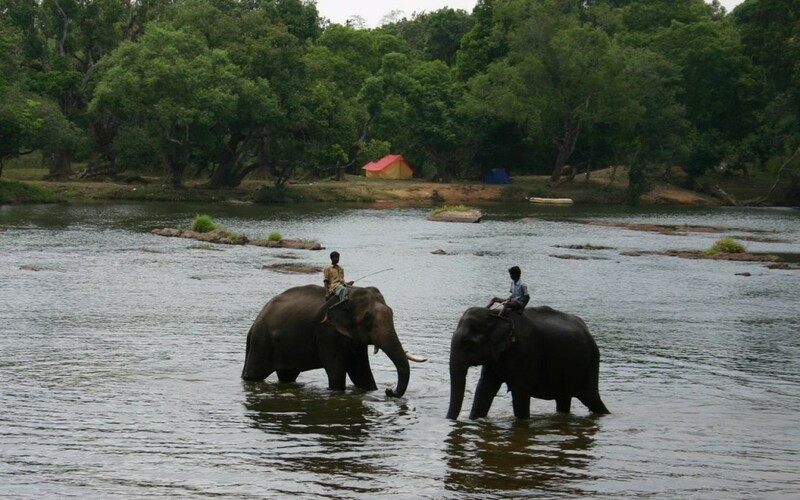 An island formed by the holy river Kaveri, Nisargadhama is located 30kms from the Madikeri town. Known to be a popular picnic spot, it is covered with bamboo, teak and sandalwood trees. When in Nisargdhama you get to visit Deer Park, Peacock Park, Rabbit Park and orchidarium. The island has a few shallow places that can be used as swimming spots too. It also has government run guesthouses to let the tourists stay overnight in the lap of nature. 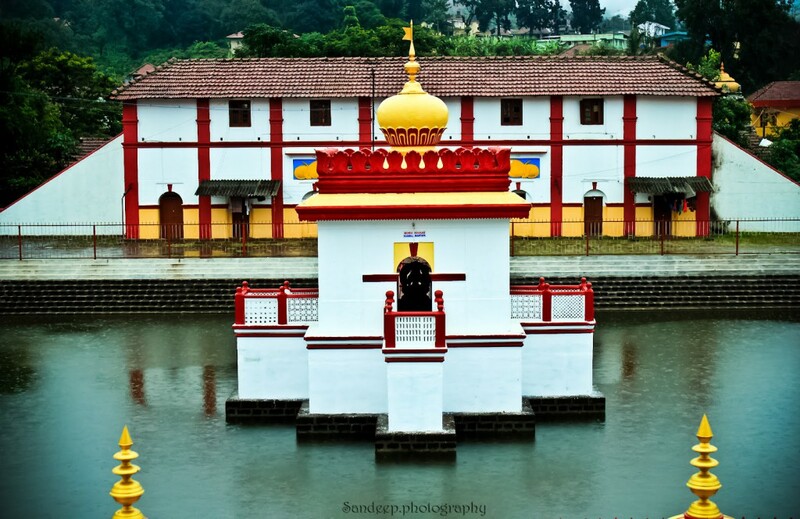 One of the most famous religious site s of Hindu devotees, Omkareshwara temple is the temple of lord Shiva. King Lingarajendra built this temple in the year 1820. Boasting the Gothic and Islamic elements in its architecture the temple is surrounded by water pool. The temple displays a unique architectural style with a striking similarity to a design of a dargah. 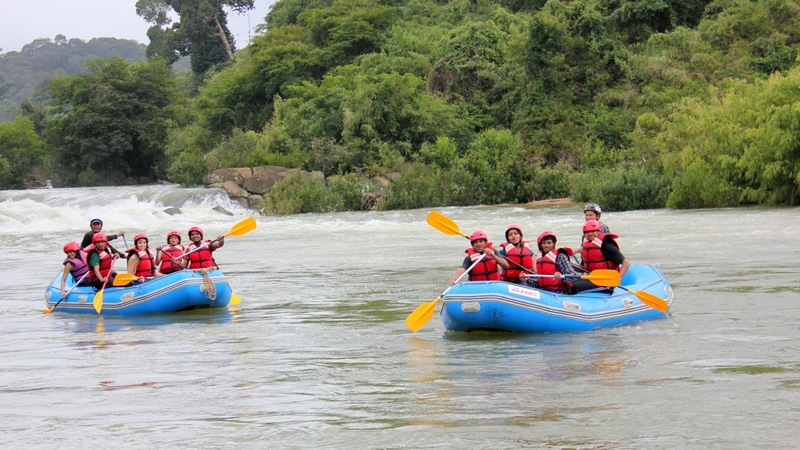 One of the finest places for river rafting in India, the Barapola River is a scenic delight. Both the sides of the river are covered with dense forests. The beautiful river is a perfect natural body that offers an ideal opportunity to play various water sports. 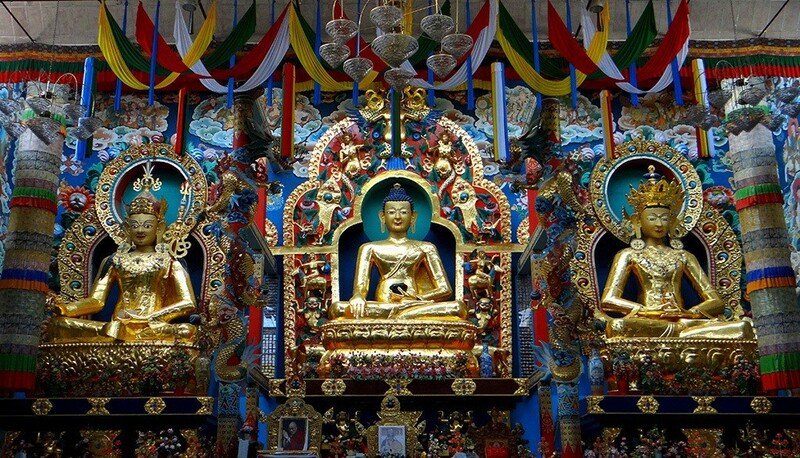 This is a famous tourist attraction due to its famous architecture and the concentration of various Buddhist monasteries in the surrounding areas. This beautiful temple has intricate designs and is a mix of bright colors that adds to the brilliance of this architecture. Many tourists come to this place in search of finding a small Tibet. Yes! This place has Tibetan flags all over along with Tibetan food, small Tibetan souvenir shops that gives you a feel as if you are in Tibet. 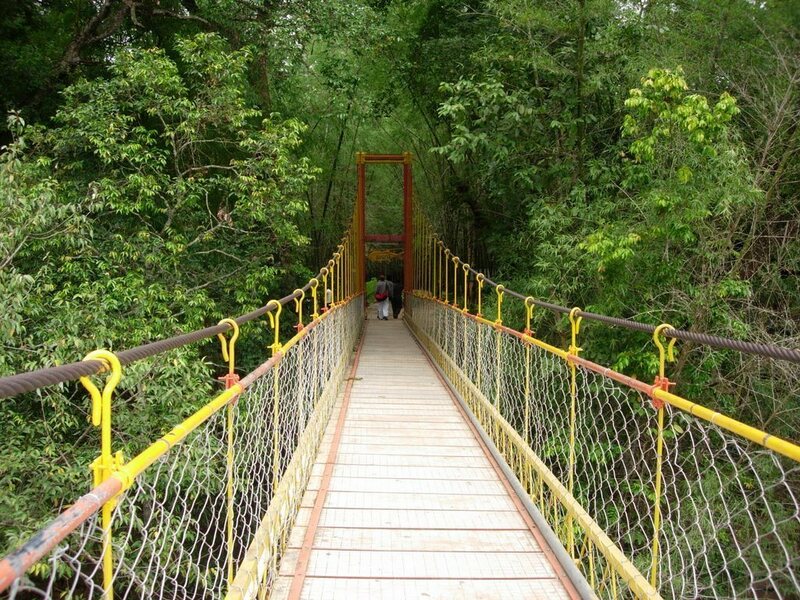 Coorg is one of those few cities of India that can boast of its natural beauty all year round. Such is the attraction of this magnificent place that tourists flock this “Indian Scotland” throughout the year, from all parts of India and abroad. It is also a favorite place of adventure enthusiasts as the Rocky Mountains and steep valleys offer great opportunities for hiking and climbing.